Soprano Jill Morgan Brenner, is an accomplished, classically trained, artist having sung with various organizations including the Syracuse University Orchestra, Prodigal Opera Productions, Classical Revolution, Opera Theater Unlimited, and the Fête Concert Series. Ms. Brenner is an alum of the San Francisco Conservatory of Music and sings in English, Italian, French, and German. Her repertoire spans opera, art songs, broadway, and even Disney princess songs! She is currently a cantor at Grace Cathedral and has extensive background in piano and violin. She enjoys singing for weddings, private parties, funerals, and recitals. Jill is happy to tailor a program to suit your special event needs! The beauty of Jill's voice, her artistry, professionalism, and personal warmth and sensitivity carried the moment. We are deeply grateful. Thank you Hannah for your kind words. It was an honor to sing for your mother, and I loved hearing about her special and unique life. Thank you for allowing me be a part of such an intimate experience with your family. 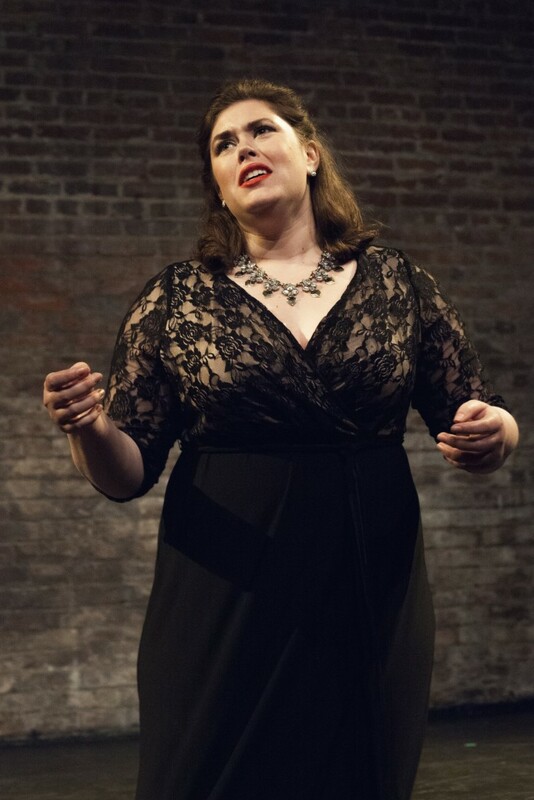 Soprano Jill Morgan Brenner’s performance as Ottavia in L’incoronazione di Poppea with Opera Theatre Unlimited was hailed as being “embodied with grandeur and poignancy” by SFGATE and called “sensational…a vocal highlight of the opera” by The Berkeley Daily Planet. She was also recently seen in the Bay Area as the soprano soloist for Classical Revolution’s performance of Beethoven’s Symphony No. 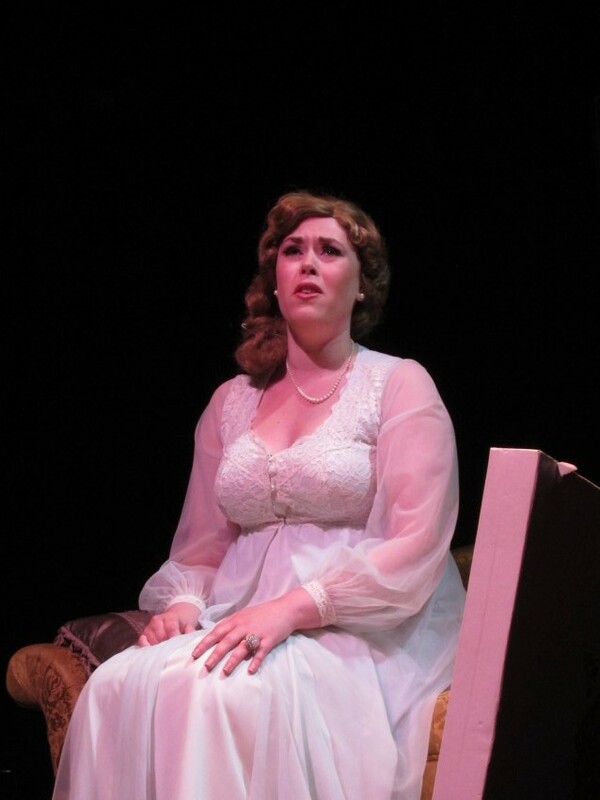 9, and as Anne Sexton in Conrad Sousa’s Transformations in a scenes showcase produced by Prodigal Opera Theatre. Previous seasons include performances as Countess in Le nozze di Figaro, Beth in Little Women, Julie in David Conte’s Firebird Motel, First Lady in Die Zauberflöte, and as the goddess Athena in the world premiere of Troilus & Achilles by Elliot Encarnación. In 2015, Jill founded I Sing Words: The Poetry Project, an annual concert series dedicated to the continuance of art song repertoire. 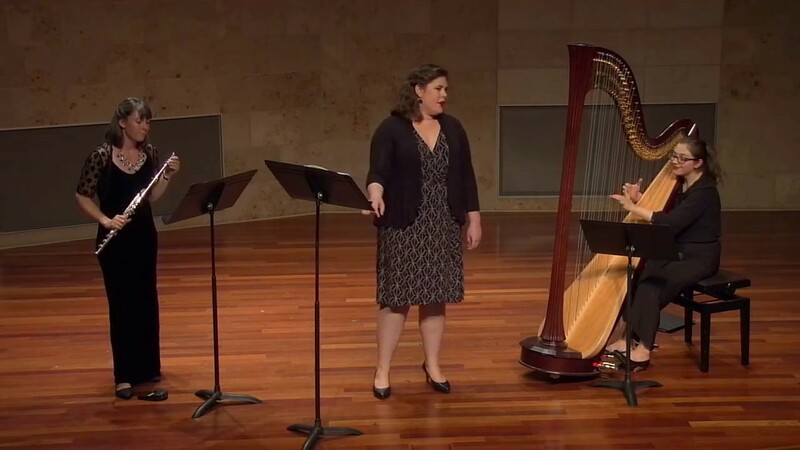 The project serves to further vocal repertoire through commissioning new works and providing accessible, new music to performers and audiences alike. In the past two seasons, she has performed the works of sixteen composers and poets. Originally an instrumentalist, Jill’s singing evolved from her extensive background as a violinist and pianist. She is a recipient of the Paul L. & Phyllis Wattis Foundation Scholarship, the Anna Freeland Memorial Prize, and the Vocal Department Award at the San Francisco Conservatory of Music. She holds a Bachelor of Music degree in Vocal Performance from Syracuse University's Setnor School of Music and a Master of Music degree from the San Francisco Conservatory of Music. Jill performs regularly in the Bay Area, where she also maintains a private studio. A mic and amp if singing in an outdoor space or large area!